Extra Clean !! 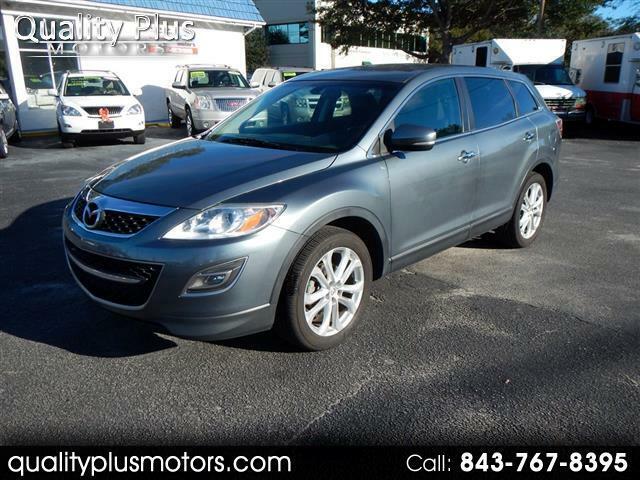 2011 Mazda CX90. Leather, 3rd Row Seating. Call 843-767-8395 and Ask About Our Guaranteed Credit Approval!